Bonds with built-in hedge features often sell at a slight premium to unhedged bonds. Bonds are fixed-income securities that are used to fund corporations and governments. 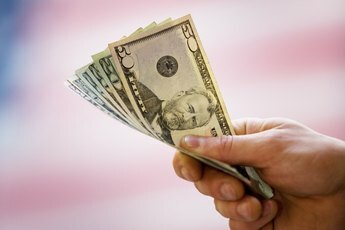 An issuer borrows money by selling bonds on the promise of repaying the loan on a specified maturity date and to pay interest for the use of the borrowed money until that date. An unhedged or straight bond is subject to a variety of risks, including default, loss of value, reinvestment risk and -- in the case of foreign bonds -- currency risk. These risks can be hedged in a number of ways through built-in features or through external hedges. 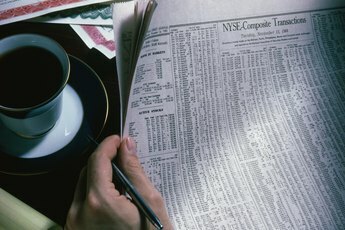 Bond holders and traders often want to protect the value of their bond positions. There are many different financial instruments and derivatives that serve this purpose. Bond options and futures can be used to hedge against a price decline. Swaps and interest-rate futures can shield the value of interest payments. 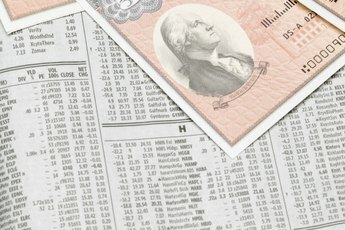 Currency futures and options are used by traders to protect the value of foreign bonds from currency devaluation. All of these external hedges cost money to employ. Alternatively, some bonds are structured to provide built-in protections against certain risks. 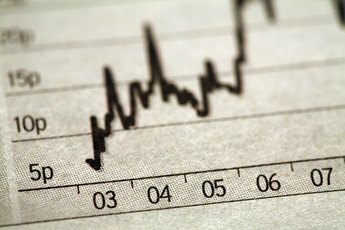 Bonds may fall in price if interest rates rise or if the issuer’s bond ratings decline, indicating increased default risk on the bonds. To reassure investors, issuers sometimes embed put options into bonds to hedge lenders against price risk. These “puttable” bonds give the bondholders the right to force the issuer to repurchase a bond at its face value. The put options may have a delayed effective date, preventing redemptions for several years. The terms of the put option may cause bondholders to lose any interest accrued when they put the bonds. One risk with most interest-paying instruments is that the lenders will have to reinvest interest at a rate lower than the bond’s interest rate. This reduces the total return on a bond investment. Zero coupon bonds automatically hedge this risk by not making periodic interest payments. Instead they are issued at a deep discount to face value. At maturity, the return of principal includes the imputed interest arising from the discount. There are no interest payments to reinvest, hence no reinvestment risk. A foreign bond may pay a high interest rate in its local currency, but the actual rate received by investors must account for currency risk -- the risk that the bond’s local currency may be devalued relative to the investor’s home currency. Some governments and large corporations hedge currency risk by issuing external bonds, which are bonds that are denominated and pay interest in the currency of another country. 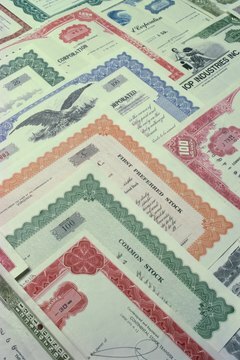 For example, eurodollar bonds are issued by members of the European Union, but they are denominated in U.S. dollars rather than euros. Inflation can rob a bondholder of the value of her investment by making interest payments and principal repayments worth less in real terms. The U.S. Treasury issues Treasury Inflation Protected Securities to hedge against inflation risk. Twice a year, the Treasury adjusts the par value of these bonds to account for inflation. For example, if the Consumer Price Index rises 1 percent over a six-month period, the principal value of a TIPS bond is also increased by an amount equal to 1 percent multiplied by an index ratio assigned to each TIPS bond offering.